Customers will start to receive updates to their system from next week 15th of February. SPC Connect Pro 3.9.5 will offer support for the new SPC 3.9.1 firmware. As SPC Connect Pro uses automatic updates customers will automatically receive this update. In order to use SPC Connect Pro, you must have an SPC Connect installer account. To set up an installer account is free. SPC Connect Pro can be started from the start menu in Windows. 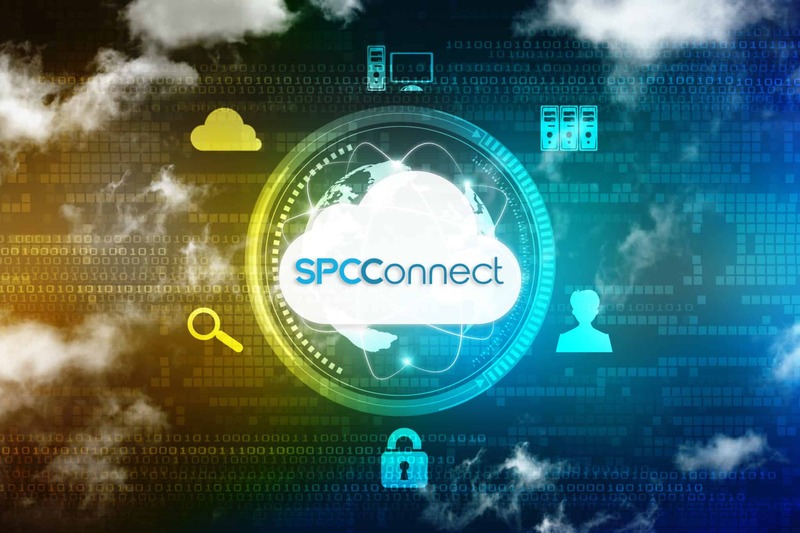 Enter your SPC Connect username and password or complete the registration process to continue. We have prepared a short video to show how to use and create your first site. Discovery allows you to find SPC panels quickly and easily, you can use the Discovery option to find any SPC panels on the network which are in Full Engineer mode. When you SPC panel running 3.8.5 is in full engineer mode then the SPC panels will be discoverable when you leave full engineer mode this function is disabled. This is control by the ENMP option in the SPC configuration. Speed up installation with favourites, define your favourites as any configuration file. These can be based off any existing configuration file and the concept is to that you can have predefined templates that can be used on many installations. Overview of how to configure audio bundles within SPC Connect Pro and how to upload them to an SPC with compatible audio devices. The Audio bundles on SPC come with predefined languages. In this video, we will show how you can create your own bundles using the tool.